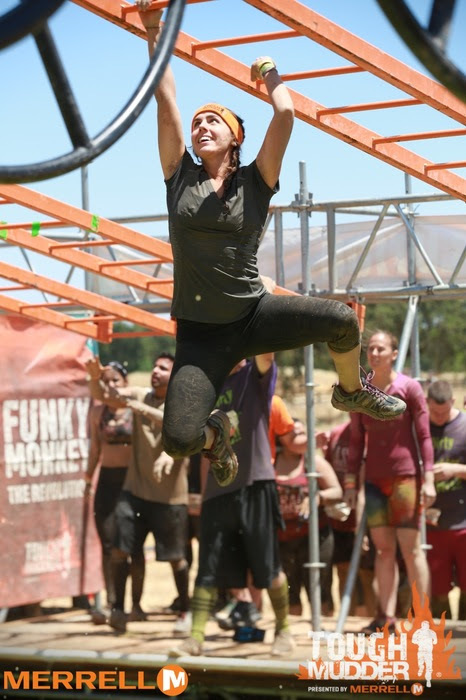 I have run a few races and spent some time outdoors, but 10 miles of walls, mud and electric shocks seemed like the type of “fun” that usually equates to a suffer fest. Still, not willing to be outdone by the guys, I donned the cheapest shoes I could wreck, pulled my hair into braids, and jumped into the world of adventure races feet (ok, face) first. 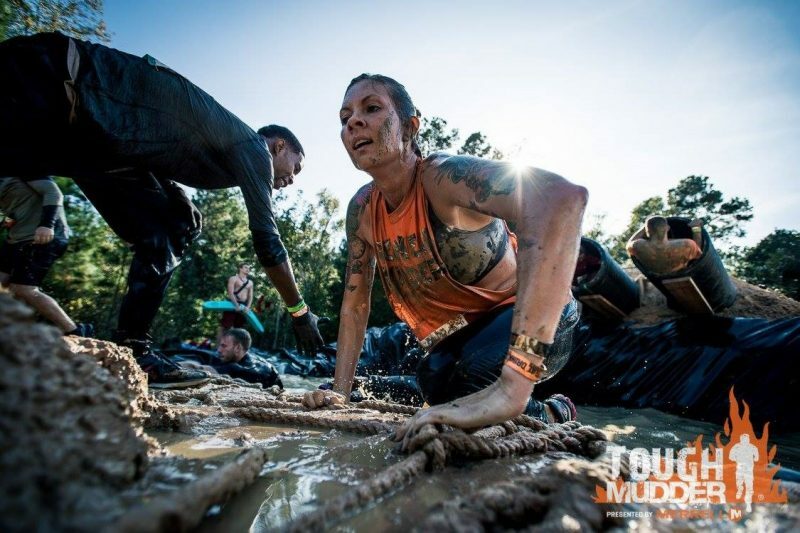 Tough Mudder – Let’s start with the gateway race, the one that will get you hooked on adventure races. With courses all over the world, Tough Mudder is an awesome entry-level event with an option for a half (5-mile) or a full (10-mile) course. You will indeed get muddy and wet, and the live wires at the finish line are real, but the post-race beer and the new friends you make while slogging through mud pits and other crazy obstacles together will make up for being shocked. 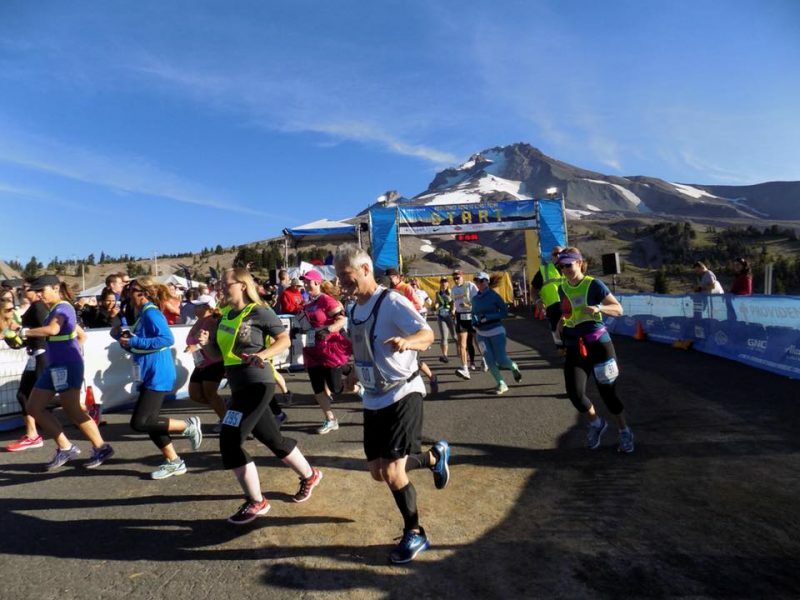 Hood to Coast Relay – The Hood to Coast Relay, which has been running since 1982, is the world’s largest relay race. In fact, it’s such a classic and epic race that there’s even a movie about it. Teams of eight to 12 runners race 199 miles from the base of Mt. Hood all the way to the Pacific Ocean in Seaside, Oregon. Split into 36 legs, each member of the team takes on at least three legs of the race, averaging 3.5 to 8 miles per stretch over the course of 24 to 36 hours. You may have to run through the night, but with 1,000+ other teams on the same grueling journey, the race shenanigans and party atmosphere (don’t forget your costume!) are sure to keep you going. 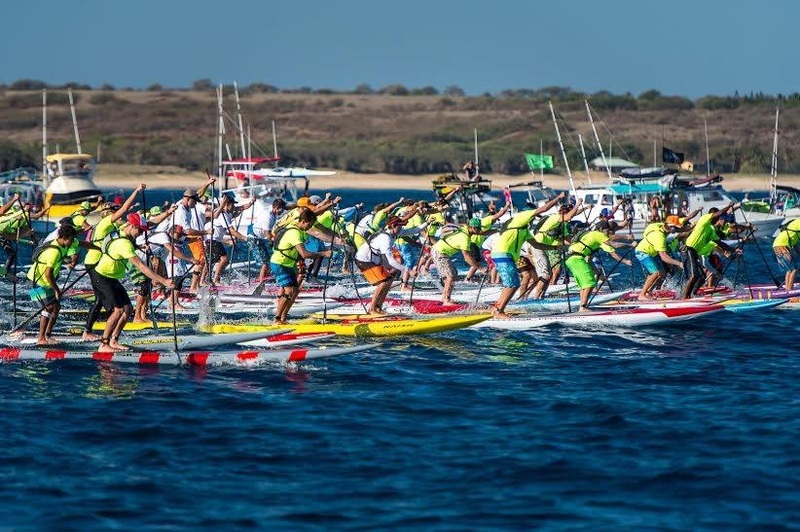 Molokai 2 Oahu – Considered one of the most challenging paddling races in the world, the Molokai 2 Oahu stand up paddleboard race covers 32 miles across the Ka’iwi Channel from the island of Molokai to Oahu. You can take it on solo or as a team of up to three, but regardless, this is no easy feat. Following a rich tradition set by Polynesian navigators, you will feel a part of something much grander than yourself when embarking across Hawaii’s storied waters. 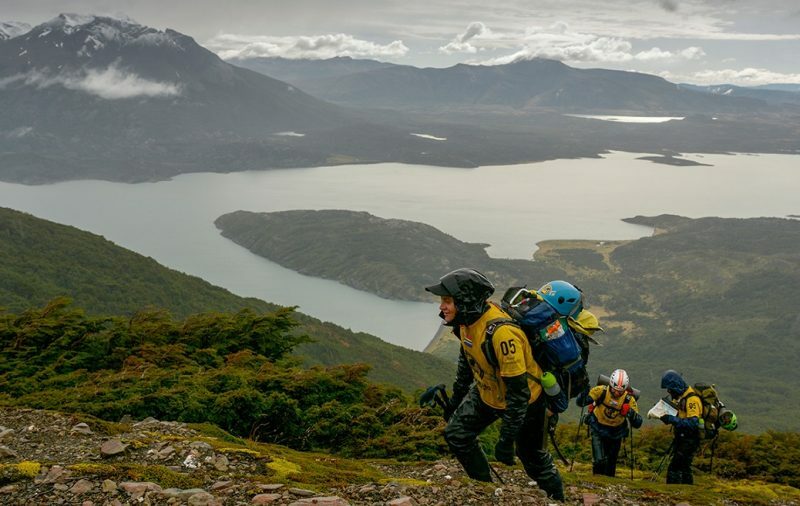 Patagonian Expedition Race – If none of the above sounded challenging enough for you, then perhaps you’re ready for the mother of all adventure races, one that has trekking, climbing, kayaking, mountain biking, and backcountry navigation. The Patagonian Expedition Race in southern Chile weaves through some of the most pristine and stunning wilderness in the world and attracts competitors from across the globe. 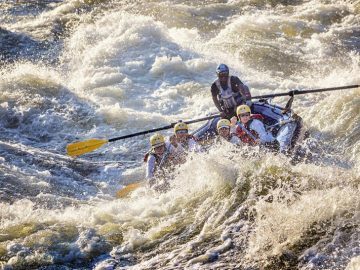 Teams of four have between 6 to 9 days to navigate across mountains, through forests, and down rivers as they encounter drastically changing climates along the way. 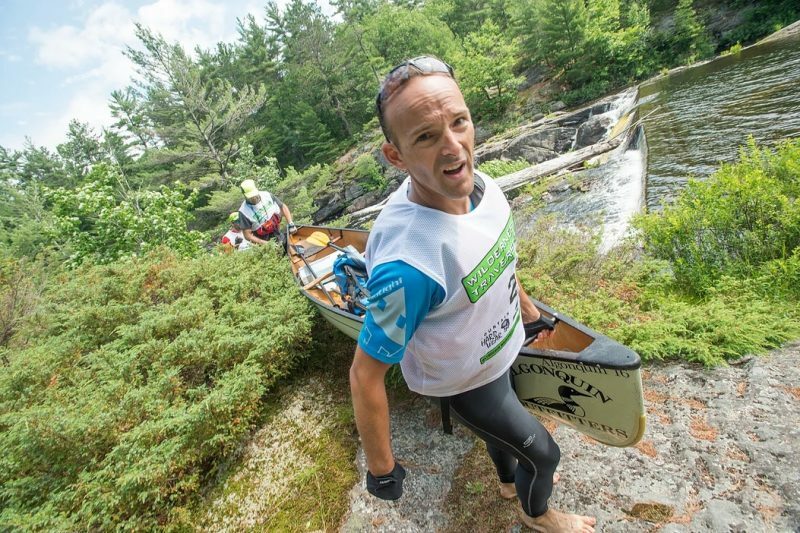 This may be more a game of survival than an adventure race. While these races will truly test your meddle and grit, at each finish line you will be welcomed into a community of racers who all share one thing – the love of getting outside and exploring the world we live in. 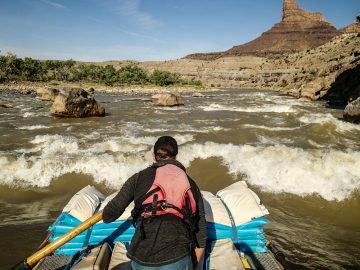 Ashley Sozzi is an OARS Adventure Consultant for Idaho and Wyoming.